The North Coast is an outdoor enthusiast paradise and a world-renowned destination for year-round fishing, whale watching and eco-tourism activities. But most of all, it’s a great community to live! More and more people are calling Prince Rupert “home”. Affordable housing, ocean views and all the amenities for quality living are at hand. 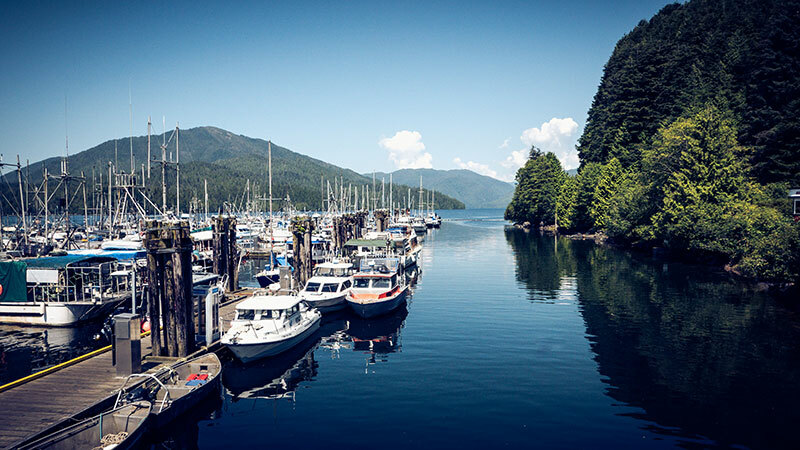 With endless activities, ease of travel and a growing community, Prince Rupert is perfect for families, recreationalists and retirees alike. 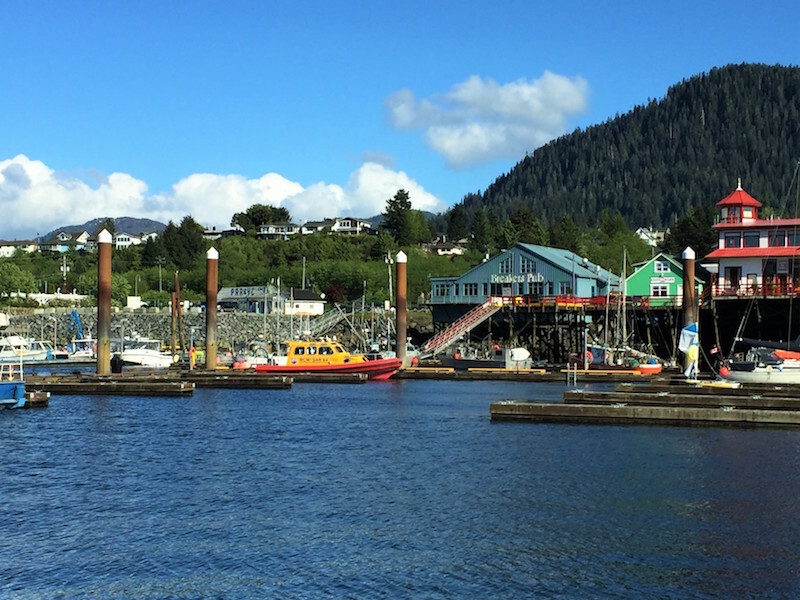 Want to learn more about what Prince Rupert has to offer? Everyday Mike and Nikki are in awe of the beautiful scenery and wildlife in the Prince Rupert area, but the best part of living in Prince Rupert is the community. From running into friends in the streets to the endless activities for children, there is always a friendly, small-town charm in the area with all the amenities you need. 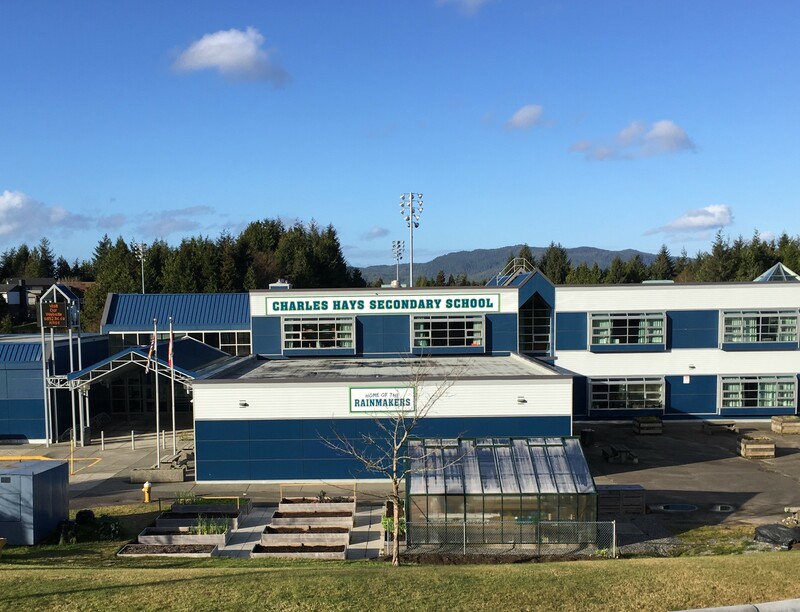 To add to the charm of a small-town community, Prince Rupert has great child care and schools for children of all ages. If you are looking for advice, information or assistance with what school to enroll your child or what neighbourhood may be best for your family, feel free to reach out to Nikki and Mike to discuss your options.